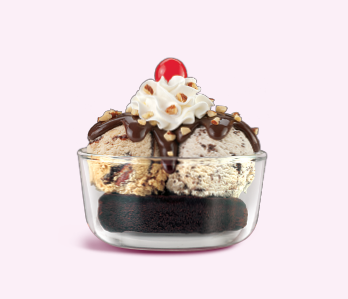 Have fun personalizing your sundaes! 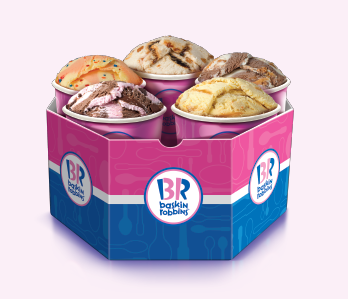 Go ahead and choose your favorite flavor and pour some toppings and a sauce of your choice! Then sit back and enjoy your yummilicious treat! 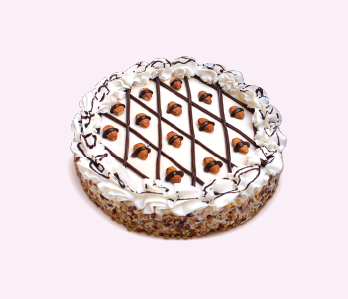 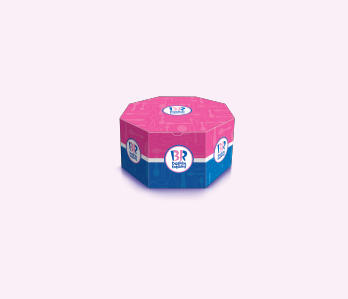 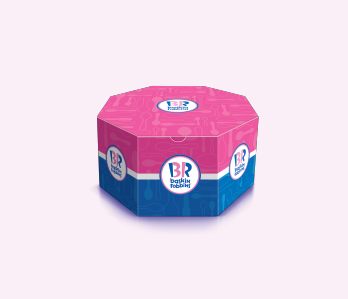 Now you don’t need an excuse to celebrate, thanks to the exciting new range of ice cream cakes from Baskin Robbins. 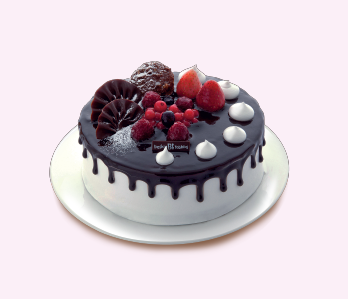 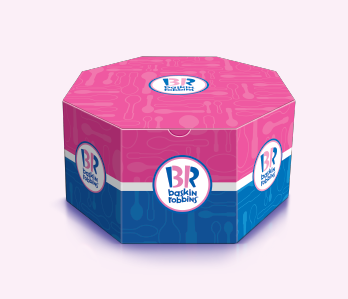 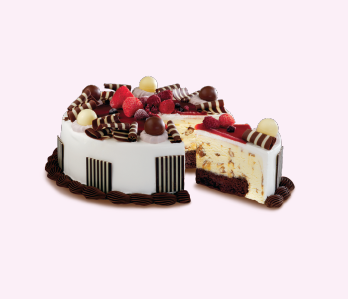 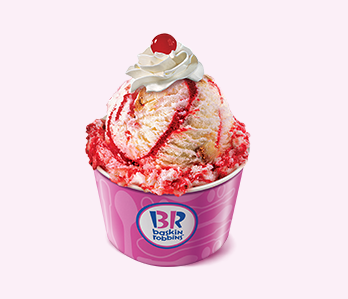 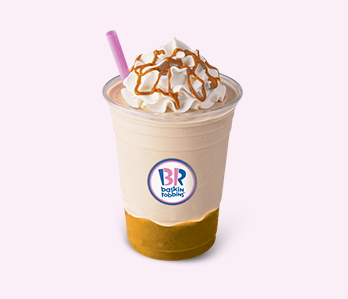 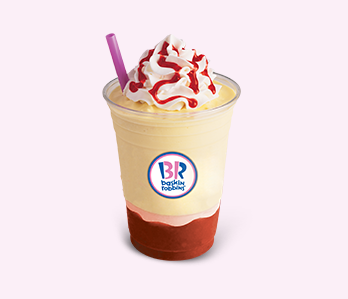 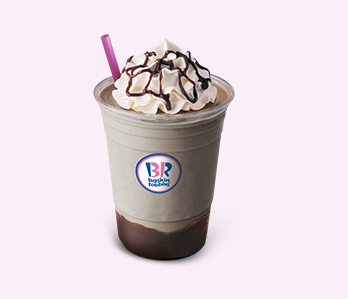 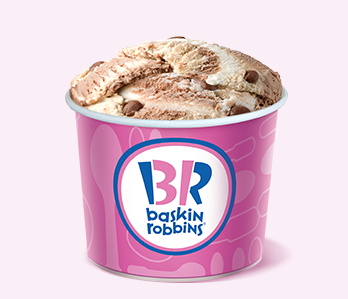 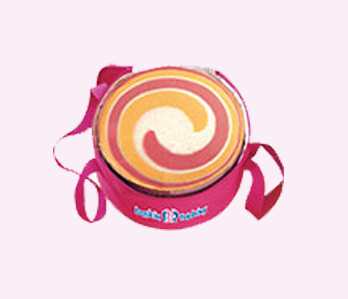 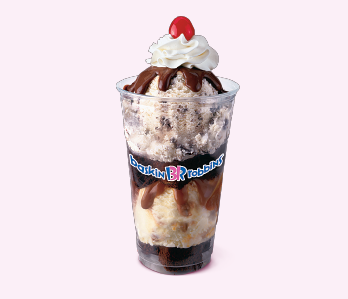 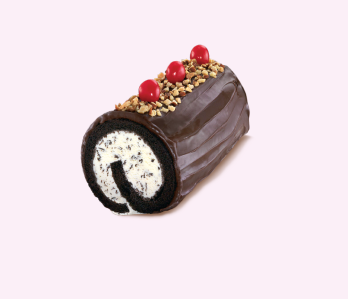 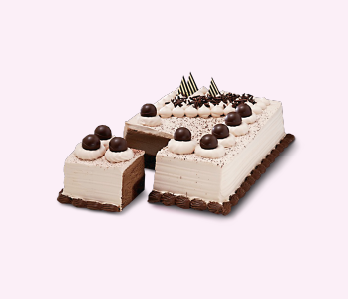 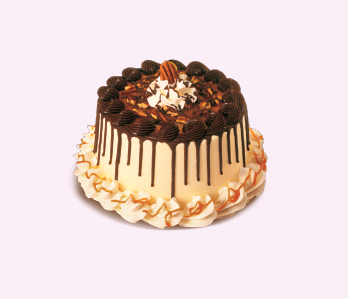 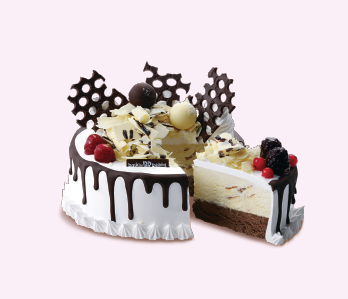 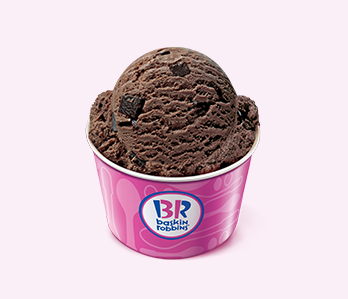 These mouth-watering desserts are perfect for spur-of-the-moment celebrations anytime, any where.These wonderful creations offer a melt-in-the-mouth treat by combining the rich, creamy temptation of your favorite Baskin Robbins ice cream flavors with the soft, spongy relish of baked to perfection cakes. 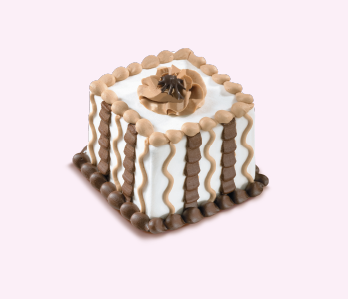 Choose your favorite flavor or combination to whip up a veritable delight! 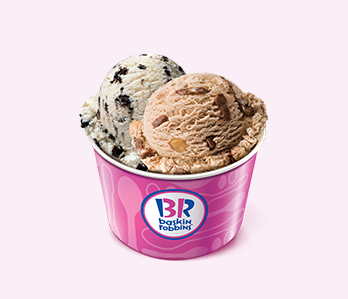 We have a collection of ice cream scoops that are perfect to make your day joyful. 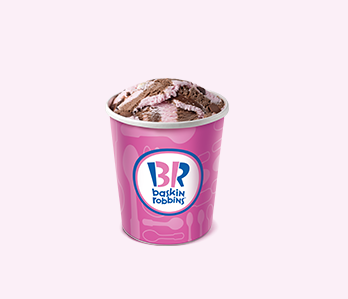 Experience them in freshly baked crispy cones or simply in a cup.